ExclusiveRH tells us about the combination of cognitive science, data and artificial intelligence, through an interview with Ivan Ostrowicz, co-founder of Domoscio. Here are the undeniable advantages of adaptive learning. 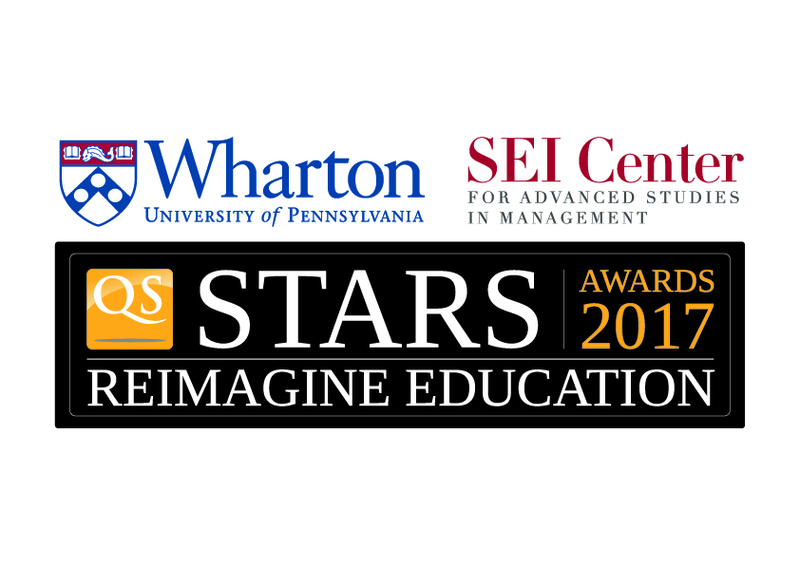 From the Reimagine Education Conference 2017 in Philadelphia, Dan Loney (Wharton School) interviewed Ivan Ostrowicz, CEO of Domoscio, on how education will be changing in the years to come with the impact of digital and artificial intelligence. Learning Analytics: Towards an education revolution? 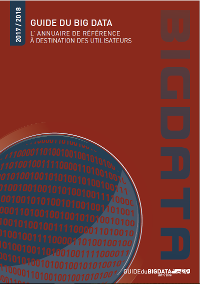 The Big Data Guide 2017/2018 is out. Listen to Ivan Ostrowicz, Co-founder & CEO of Domoscio, in an interview dedicated to big data and analytics in the field of education, in order to take stock of progress. Our everyday services are getting more and more personalized to make our lives easier, including our learning paths. The French newspaper La Tribune mentions Domoscio for its adaptive learning technology. At the OVH Summit on October 17th, 2017, OVH talked about Forbes ranking of the 10 most innovative startups in education technology. Domoscio is one of them. 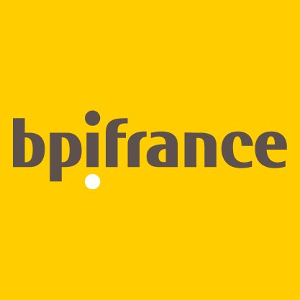 Domoscio was quoted by BPI France, the French Public Bank of Investment, as one of the French EdTech startups that reinvent learning. Which are the French EdTech startups you need to know? 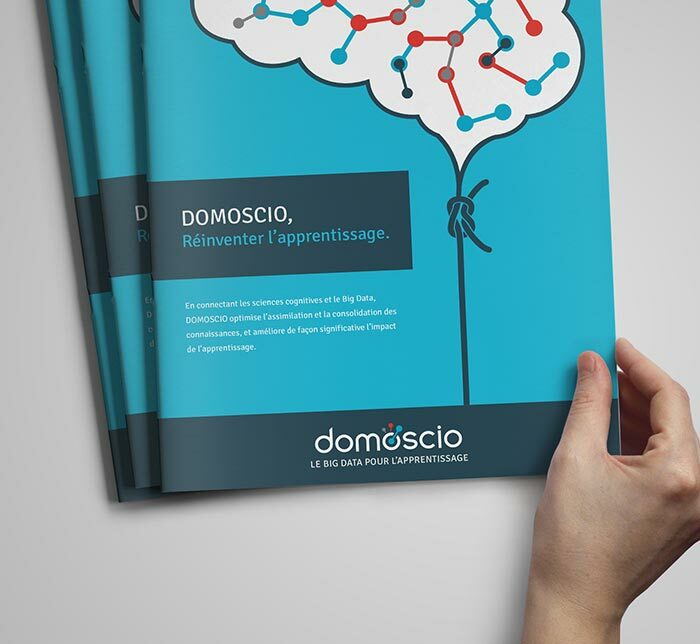 The French digital newspaper EducPros gives us the answer and quotes Domoscio among the twelve top startups. What challenges does Adaptive Learning meet? 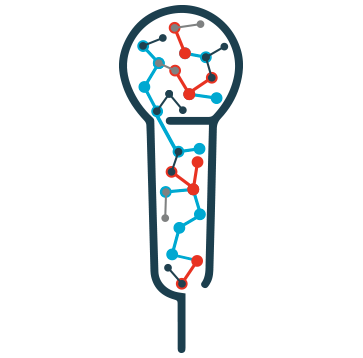 Anne Gibassier, Project Director at Micropole Institut, analyzes this new trend in the French blog Formation & Nouvelles Technologies. 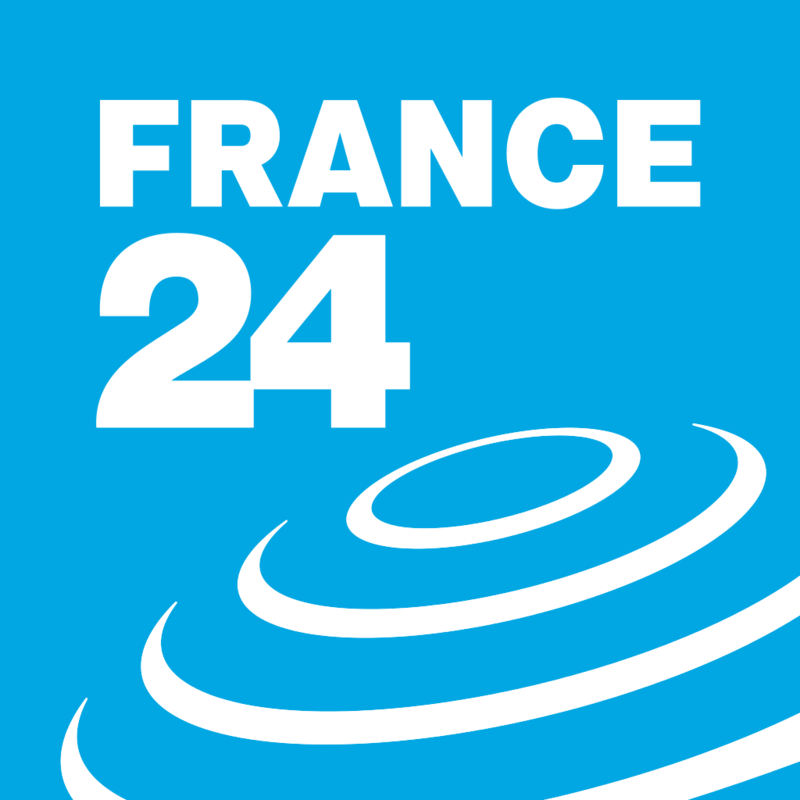 Moving towards machines capable of learning and analyzing by themselves: the French newspaper France 24 explains the importance of artificial intelligence in the education field.